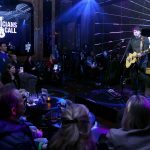 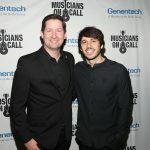 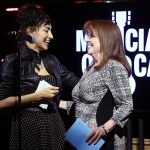 Musicians On Call celebrated five years of delivering the healing power of music in Los Angeles on Feb. 28 with an exclusive event at Avenue in Hollywood. 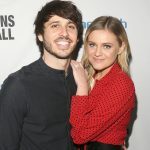 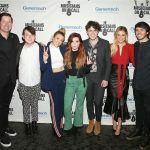 Multi-platinum Warner Bros. Records recording artists Echosmith and Warner Music Nashville artist Morgan Evans performed for the crowd. 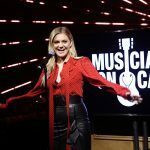 Also in attendance were MOC supporter guests Kelsea Ballerini, Rachel Platten and Sam Hollander. 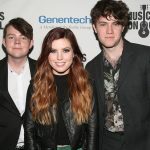 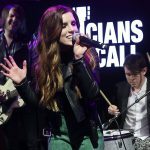 “It’s an honor to be part of making the world a better place through music with our friends Musicians On Call,” said Noah Sierota of Echosmith. 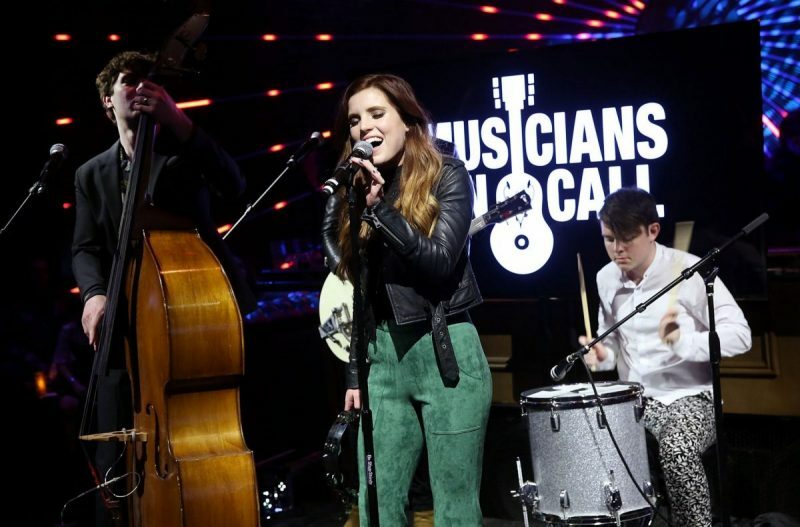 The Musicians On Call Los Angeles 5th Anniversary was made possible through the support of sponsors: Southwest Airlines®, Academy of Country Music®, Radio Disney, Warner Bros. Records, Tito’s Handmade Vodka and All Access. 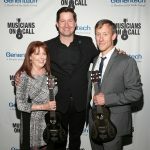 The night also included a special presentation of Golden Ukuleles to Los Angeles Outstanding Volunteer Guide Jean Clark and Outstanding Volunteer Musician Beau Wammack for their commitment to MOC’s Bedside Performance Programs at area hospitals. 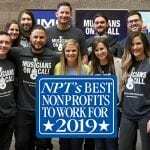 Clark has been a Volunteer Guide since the Los Angeles programs began in 2013 and has participated in more than 100 hospital visits. 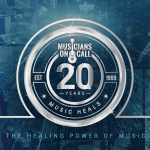 Wammack has played for more than 900 individuals in his three years with the program.